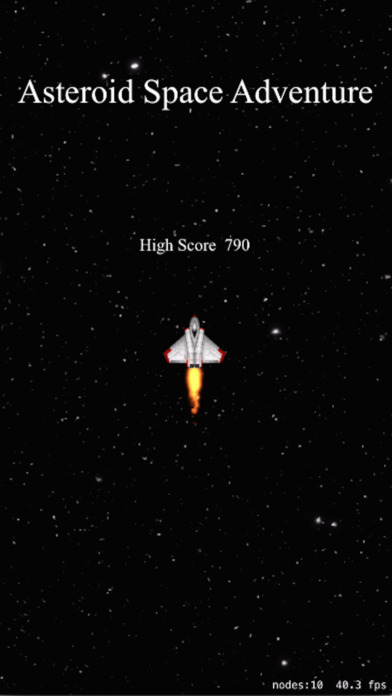 This game allows you to to control a space ship with the goal of avoiding asteroids. The space ship can also shoot at and destroy the asteroids. Author: Rayvanth Sabbineni. View more by this developer.